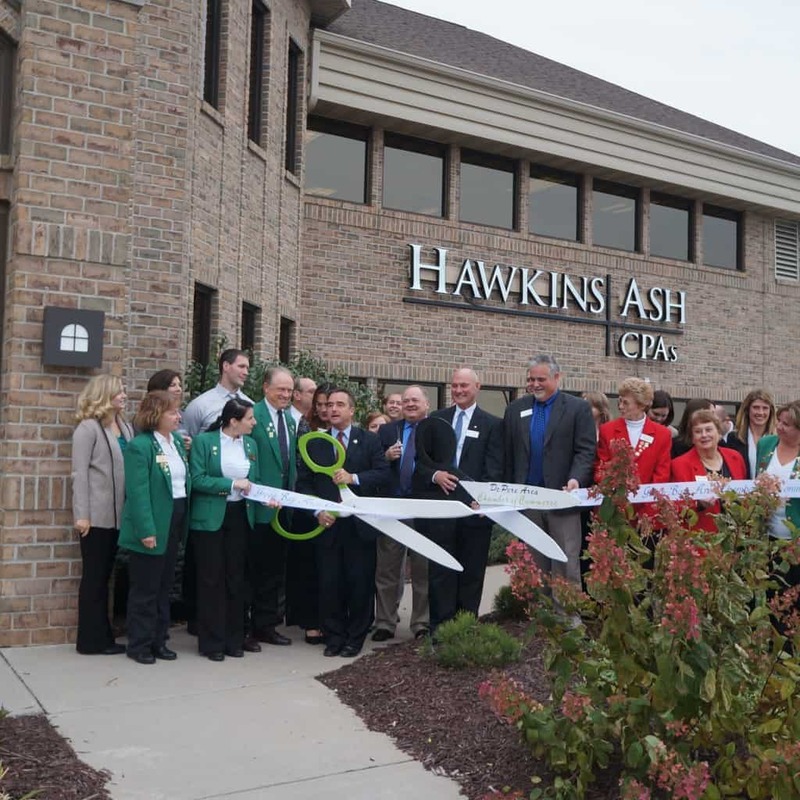 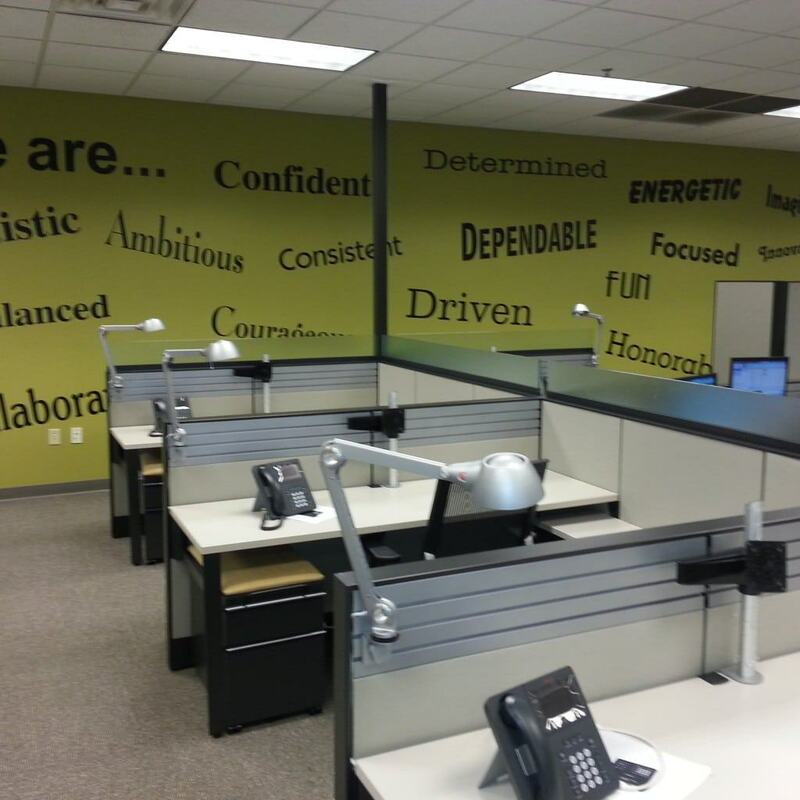 The workplace is a powerful tool that can help organizations engage their employees and compete for talent. 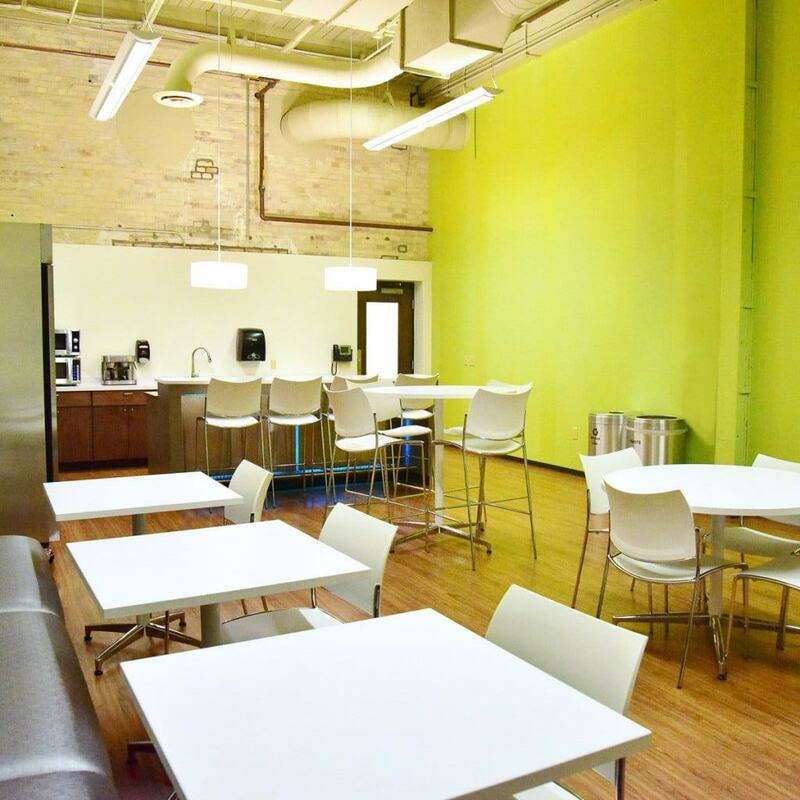 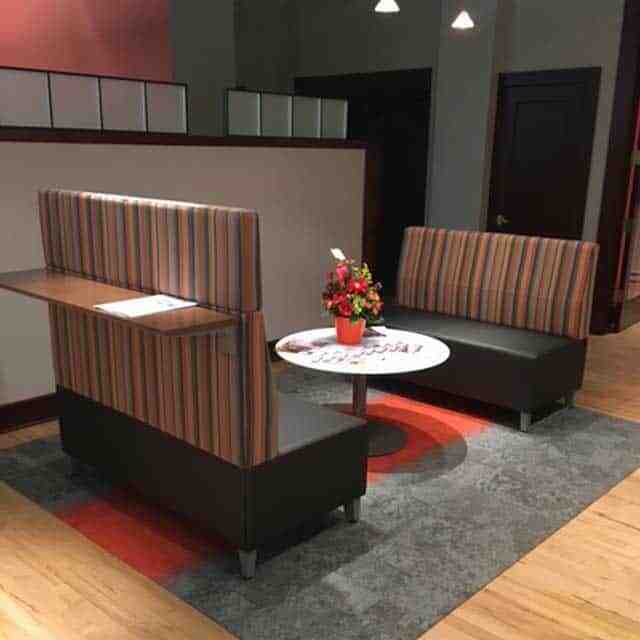 A well designed office can inspire new business ideas and reinforce a corporate culture. 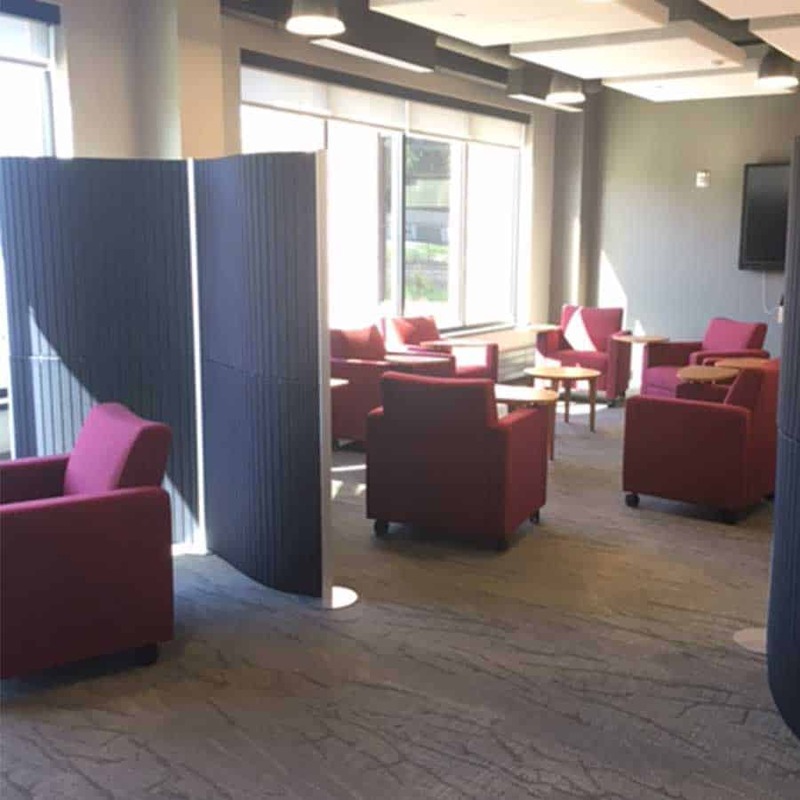 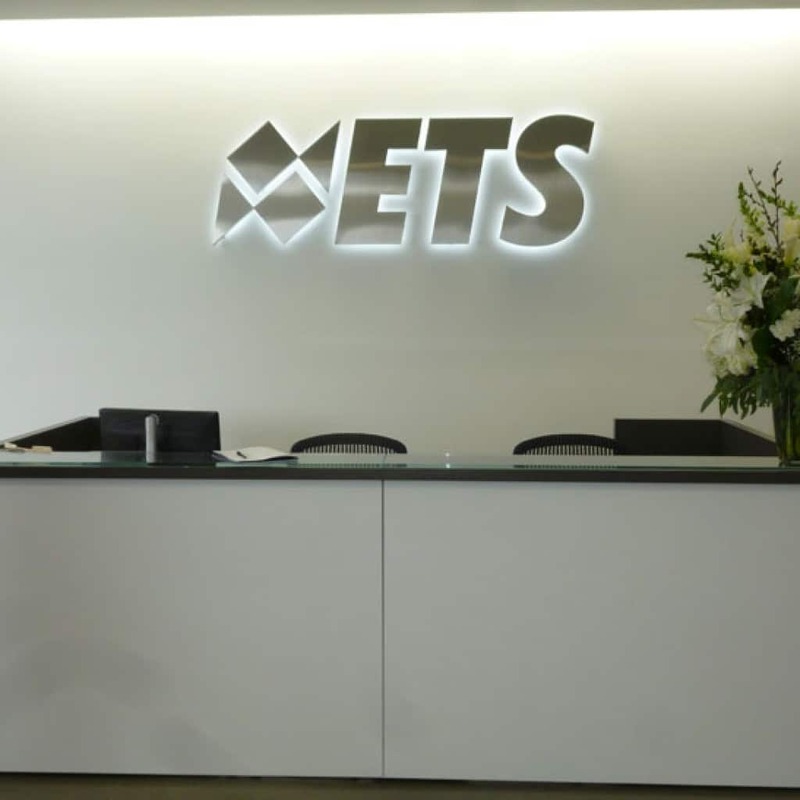 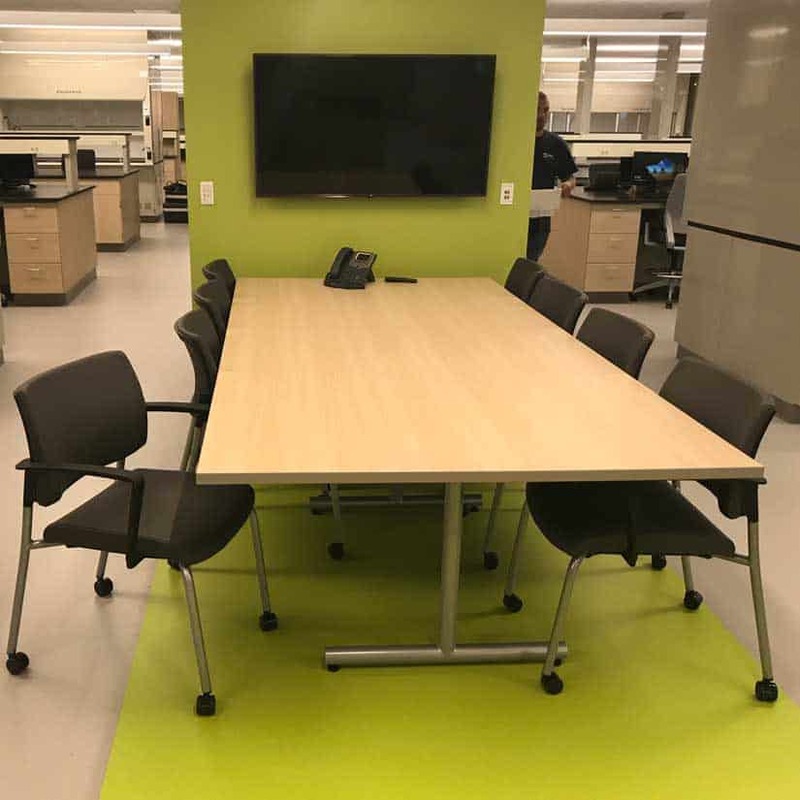 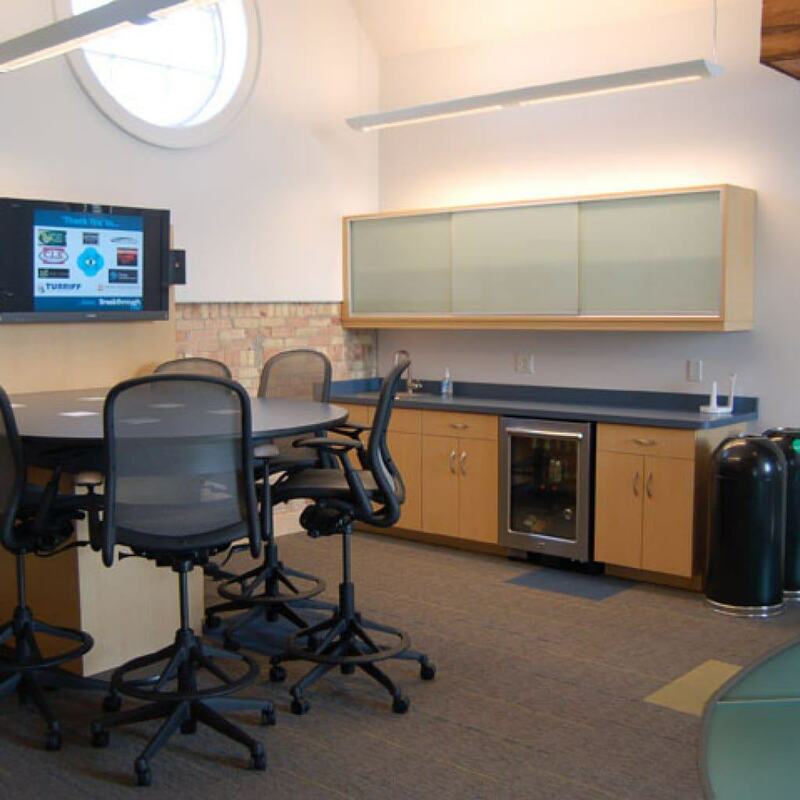 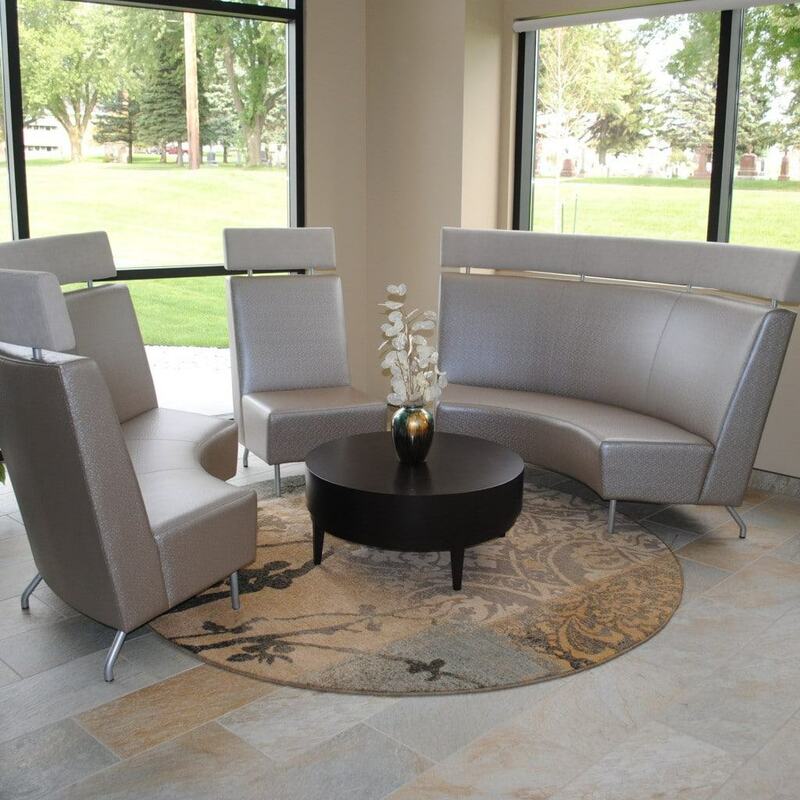 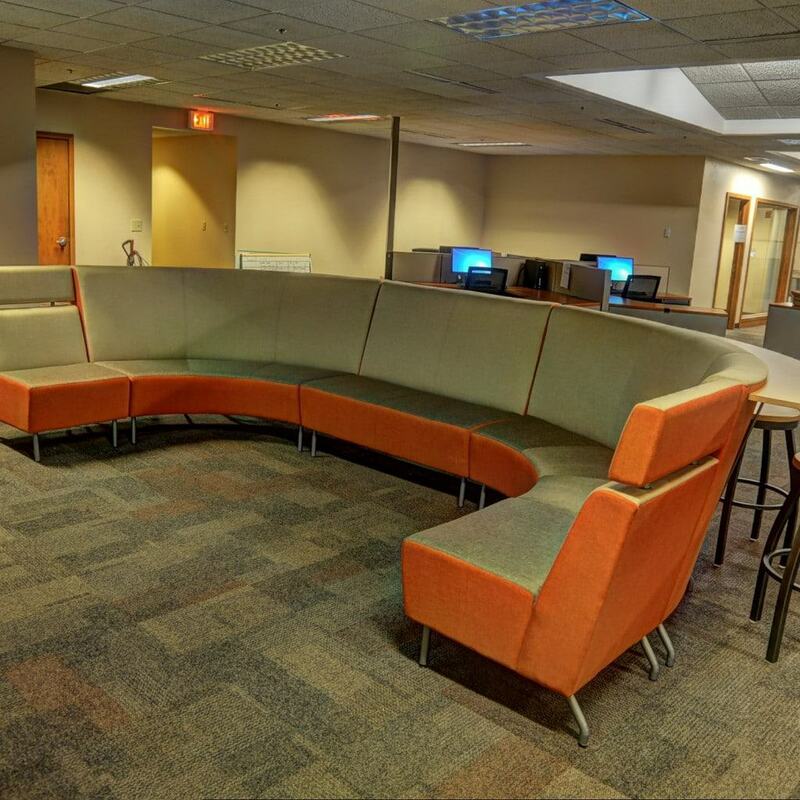 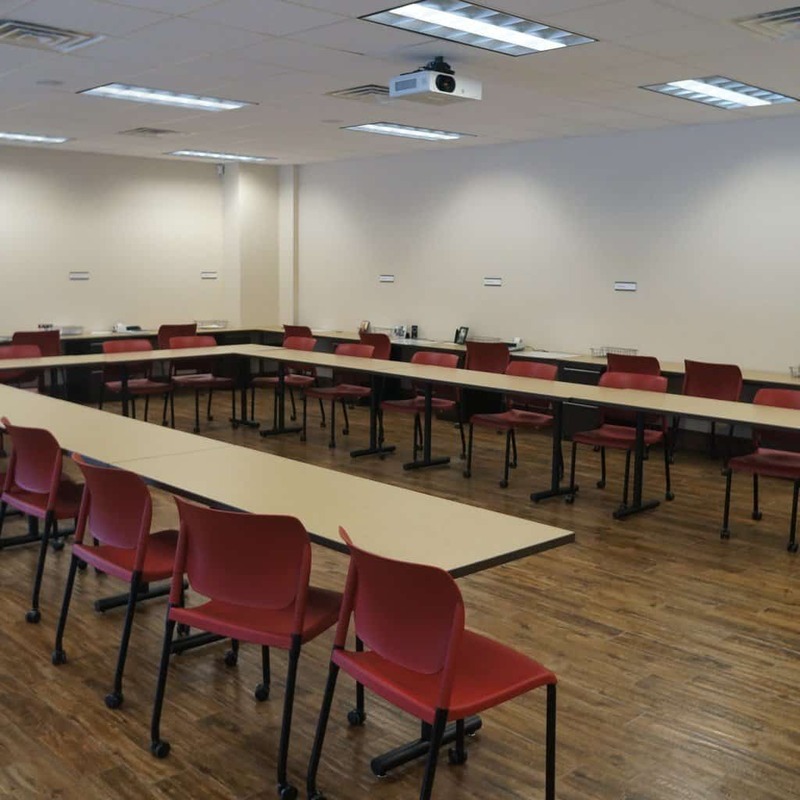 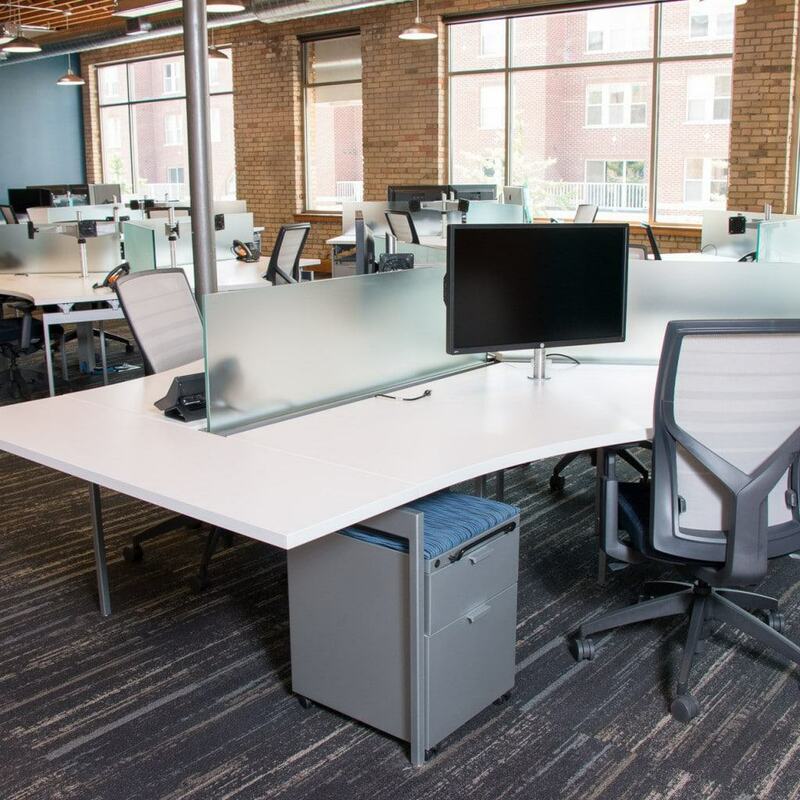 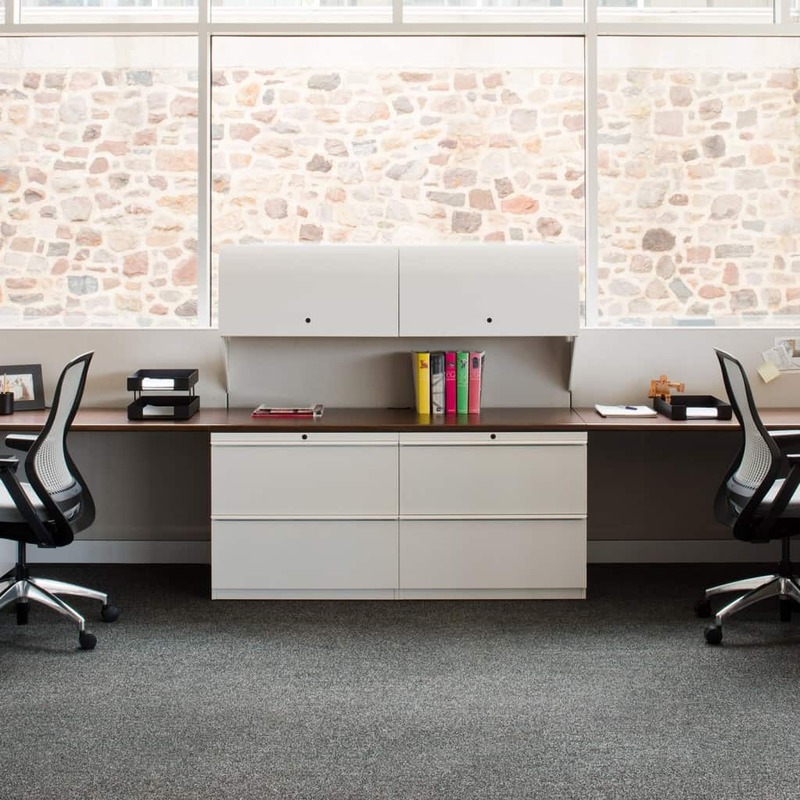 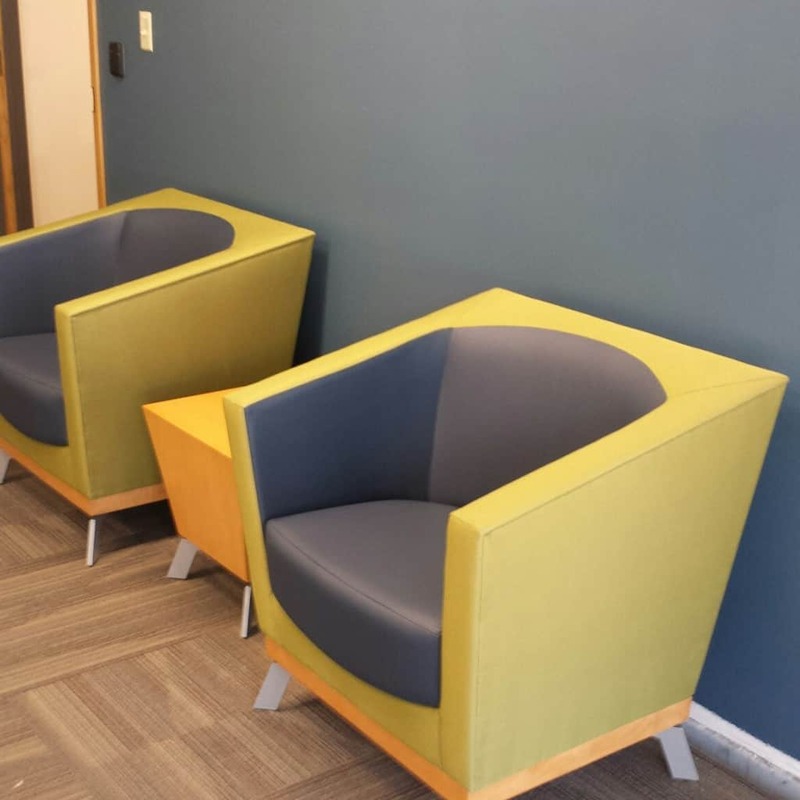 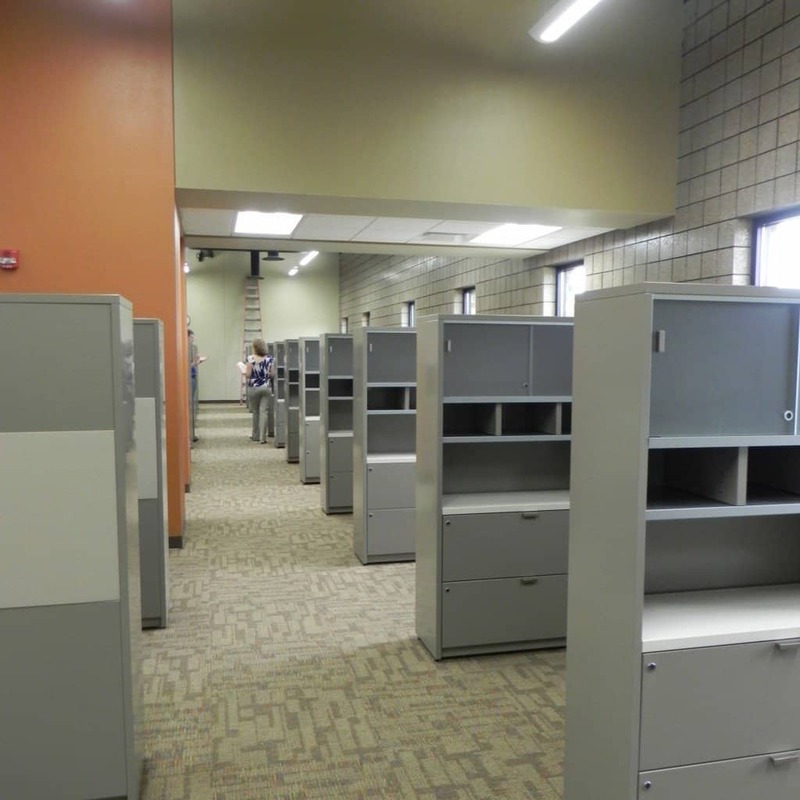 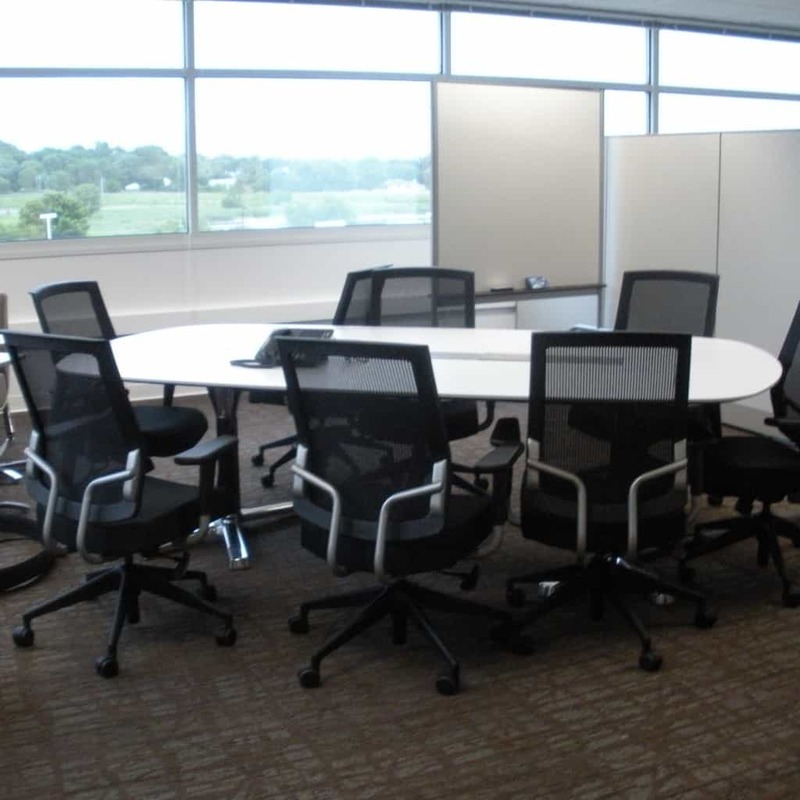 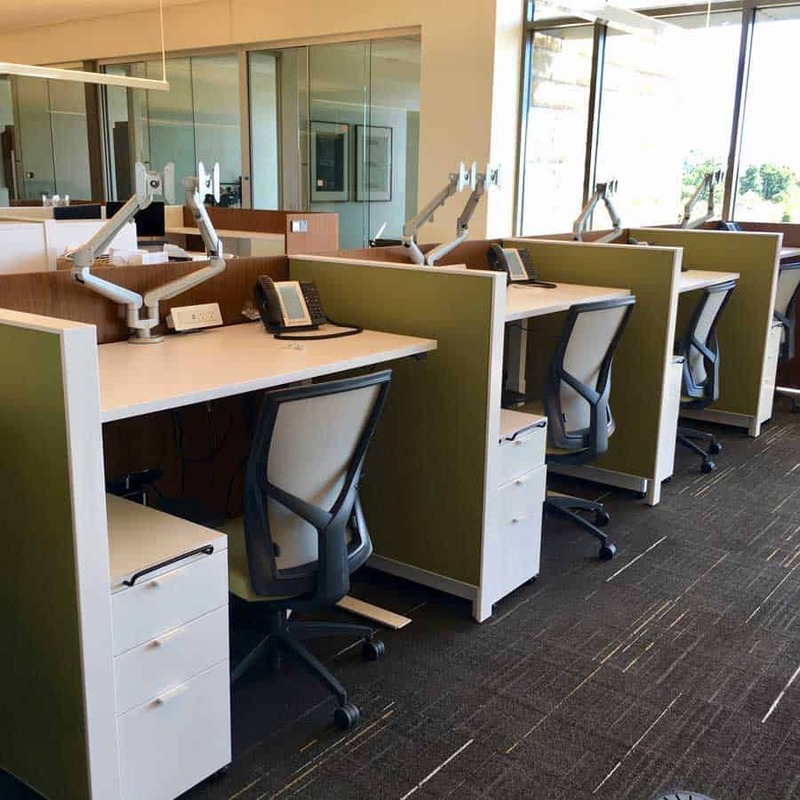 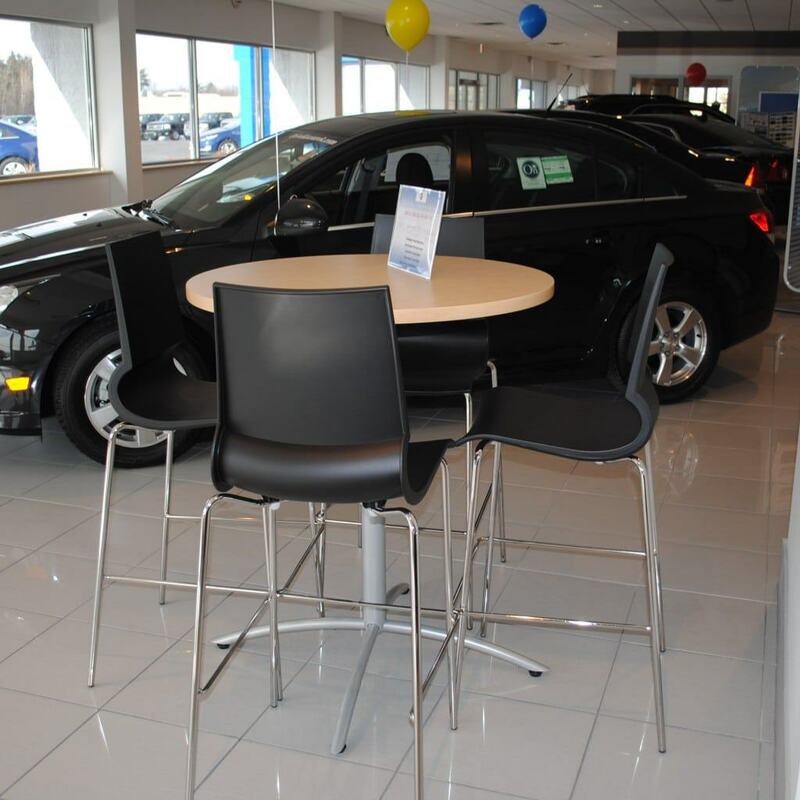 Systems Furniture’s experienced staff brings innovative ideas and products to help you define your next work environment.